PRICED TO SELL!! This beautiful well appointed condo located in the most desired place to live in South Miramar Beach. It won't last long! 3 Bedroom 2 Bath unit comes fully furnished. The beautiful decor is appealing to all; whether you are purchasing for investment or planning to live there. Amazing views and easy access to the beach!10 foot ceilings, granite counter tops in the kitchen & baths, stainless steel appliances, a stackable washer & dryer, & a balcony opening off of the living room. 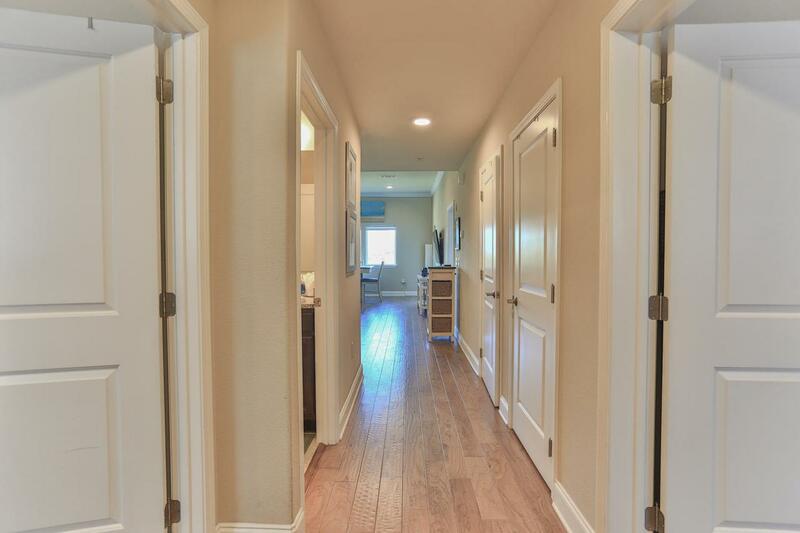 Alerio is a gated community with Security personnel, community pool, hot tub, splash pad for the kids and an outdoor grilling area and only steps to the beach.